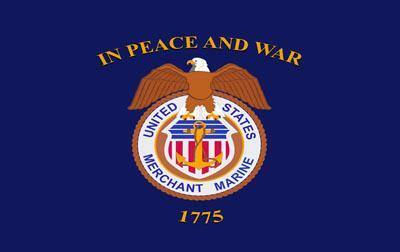 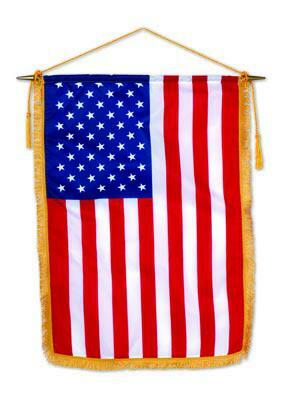 Printed on silk-like material these are the highest quality printed U.S. Classroom Banners available. 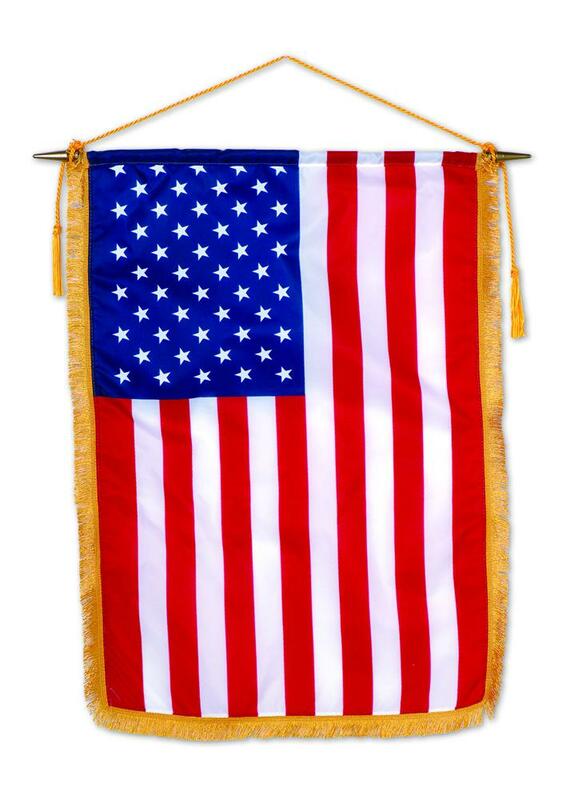 Hem-stitched on all sides and finished with a black wood staff complete with gold speartips, these flags are perfect for long term indoor display in a variety of institutions including businesses, schools or other agencies. 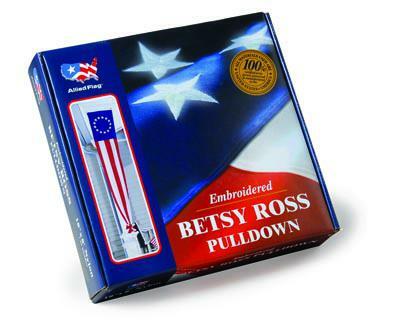 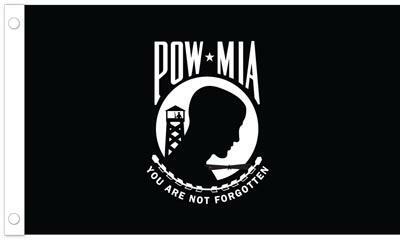 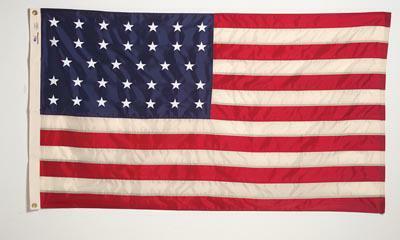 Betsy Ross Pull Down Banner - Betsy Ross Pulldown in Gift Box POW/MIA Flag - 3' x 5' Double Sided Nylon U.S. 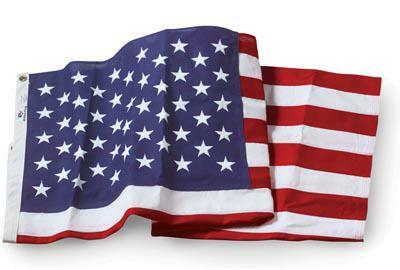 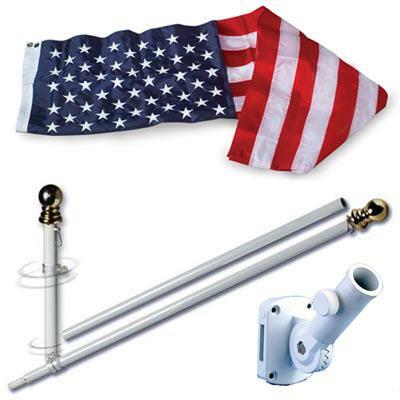 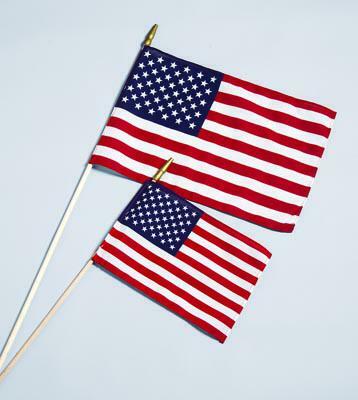 Flag Set - 3' x 5' Embroidered Nylon Flag and 6' Spinning Flag Pole American Handheld Stick Flag - Cotton Hemmed US Flag 4"x6" - From 0.39 to 0.45 ea.